SWIMMING: The Biloela Bluefins had a triumphant return, collecting a swag of medals and qualifying times. 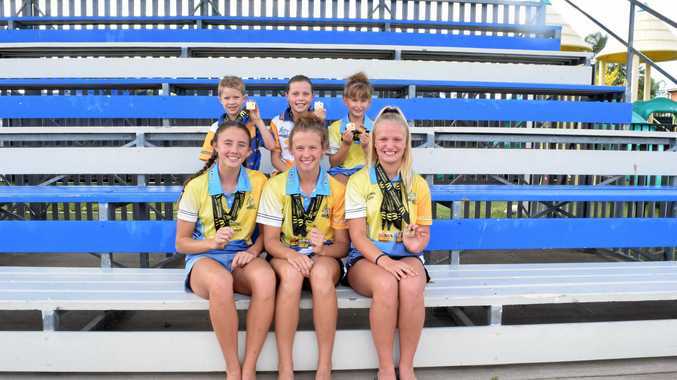 Eleven swimmers competed in the 2019 Central Queensland Sprint Championship at the Blackwater Aquatic Centre last weekend. Biloela Swimming Club president Anna Kurtz said the weekend was a good result for swimmers who gained valuable experience. "It's always a good sign for swimmers when you see times they got,” Kurtz said. "They got qualifying times as well for more upcoming swimming events. The squad finished the meet with the equivalent of six gold, four silver and 11 bronze. Thomas Kurtz - PBs in all four strokes and backstroke of 12 seconds. Bracklyn Byrne - PBs and competed in one final. 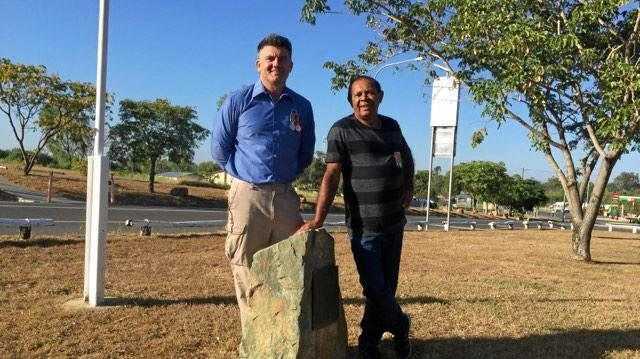 The Biloela Short Course titles will be contested on February 2-3 at the Biloela Aquatic Centre in the 25m pool. "We host it in the 25m pool so younger swimmers can compete,” Kurtz said.